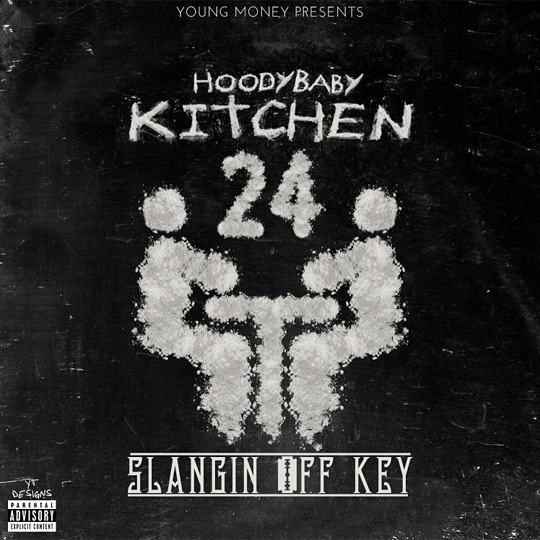 HoodyBaby has released a new song off his forthcoming DJ Drama-hosted mixtape, Kitchen 24 (Slangin’ Off Key), which currently has no release date. As it’s nearly Halloween, Hood has released track #3 off his upcoming project called “Haunted House“. You can listen to “Haunted House” after the jump below!